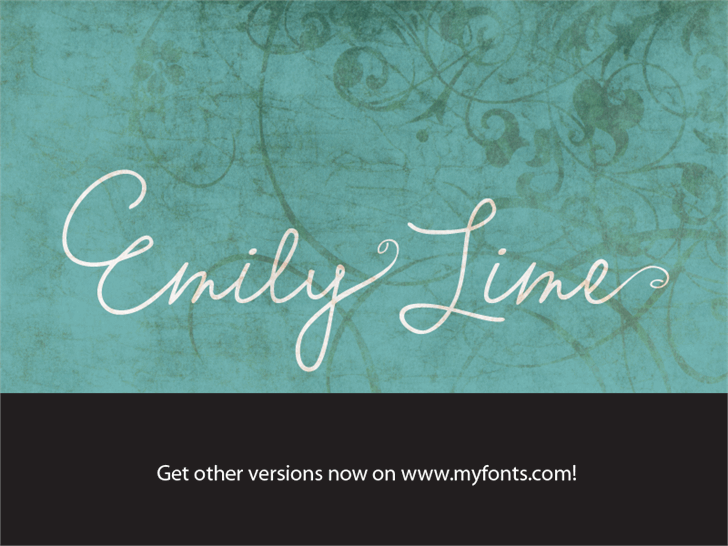 This fun collection of words was created using Emily Lime Pro - visit me on www.emilylimedesign.etsy.com if you are interested in the actual fonts used to create these words. Hi there! I hope you all like my new fonts. The open-type version inputs an exclamation when you hit the space bar, so I'm planning to upload a corrected version shortly. Thanks for taking a look! 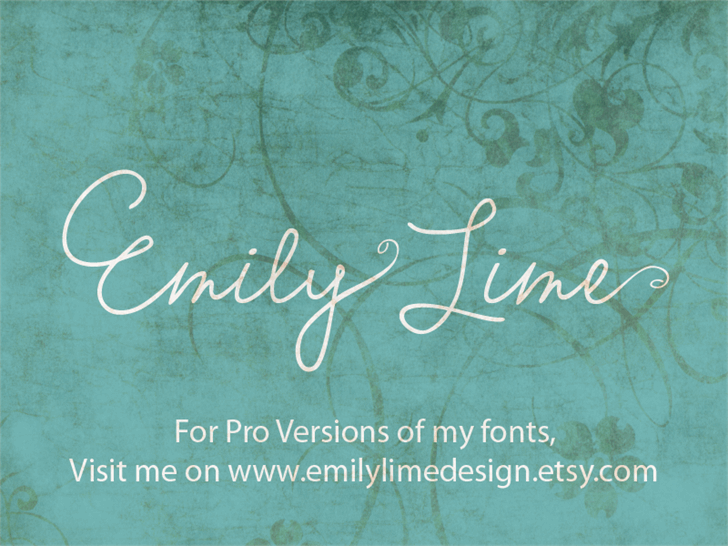 Hi guys- my Pro fonts are only $5 on my etsy site for a very limited time (until my fonts are launched on myfonts.com)! Be the first to get them! Considering this for a tattoo - I love the feeling this font conveys. That means so much! Thank you, I hope it works out! i wish that was my signature.... ??? ^_^???! I love this font! Thank you so much for making these beautiful fonts available. I love changing fonts while journaling to change the mood. Thanks again! !